The Splatoon Summer of Splat begins this July! 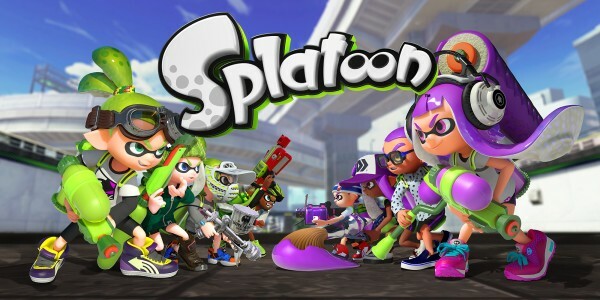 Since its launch in May 2015, Splatoon has brought a world of colour to over 4 million players worldwide, thanks to its unique combination of creative action-shooter gameplay and family-friendly fun. From splatting opponents and laying claim to turf, players old and new have geared up and honed their inking skills to perfection. Now Nintendo is asking the UK community to dive into a world of colour and take part in The Summer of Splat – a squid-tastic celebration of Splatoon. The Summer of Splat will bring kids and squids together over the course of four weekends (from the 16th July to the 7th August) to take part in The Great British Splat-Off, a series of online tournaments* where they can show off their style, seek to cover the most territory and ultimately prove what they are made of. Participating players in The Great British Splat–Off will pick up tips and tactics, learn slick new skills, and battle against other teams in a fight to be the freshest. Battles will take place over the four weekends with teams (matched by Gfinity) fighting to win the best of three. 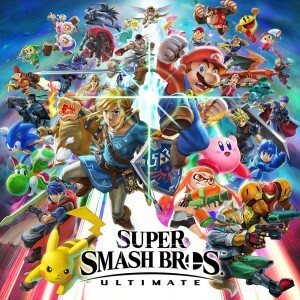 Each weekend, six winning teams (two from each league) will be given the chance to take their skills to the next level and be rewarded with tickets where they can compete in a special event - The Splatoon Fan Fest, a live day of challenges, held at London’s Gfinity Arena on 27th August. In addition to fans partaking of gameplay tournaments, kicking off from 11th July Nintendo is also offering fans the chance to get colourful with two competitions, inviting fans to share their style by submitting an image of their Splatoon inspired cosplay or by submitting Splatoon-themed art. Each week (for four weeks) Nintendo will select five of the best entries from each competition and showcase them via the Splatoon Facebook page. All entries selected throughout the four weeks will be invited to attend The Splatoon Fan Fest on 27th August for the grand finale. For more details on how to enter these competitions check the Splatoon Facebook page from 11th July 2016. As well as providing an opportunity for the victorious to come together and demonstrate their squid skills, The Splatoon Fan Fest will feature a host of Splat-tastic entertainment and Splatoon matches, as well as the final judging of the cosplay and art competitions. Fans will also be given the unique chance to pick up exclusive Splatoon giveaways and prizes, including rare merchandise, exclusive artwork created by Splatoon’s revered Art Director and a one off personalised Splat Champ winner’s jacket. The Splatoon Fan Fest will be live streamed on Nintendo UK’s Twitch Channel so everyone can keep track of the action as it happens. 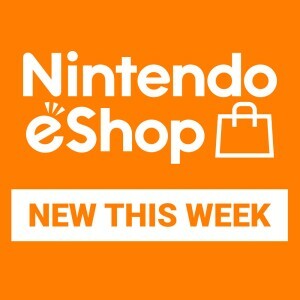 Anyone yet to jump into the unique world of Splatoon can take advantage of an upcoming 25% discount on the software price in Nintendo eShop, down from £34.99 to £25.99** between 15:00 CEST on 7th July and 23:50 CEST on 21st July. And to help new players make a splash in their first Turf War matches, Nintendo has released a series of Splatoon – Top Tips! videos covering the basic skills players need to master, straight from the game’s co-director, Tsubasa Sakaguchi. So what are you waiting for? To get involved with The Summer of Splat simply sign up to The Great British Splat-Off by visiting the Gfinity sign-up page. 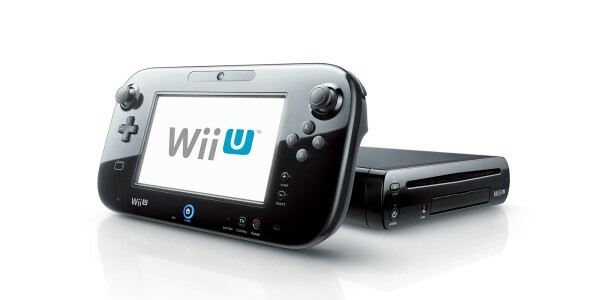 **All indicated prices are Nintendo eShop prices, inclusive of applicable VAT.